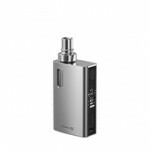 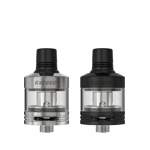 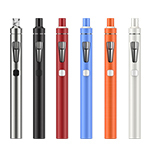 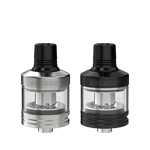 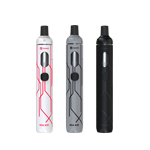 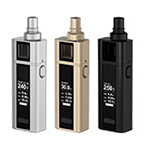 We’re glad to introduce you the new eVic Primo 2.0 with UNIMAX 2 atomizer kit. 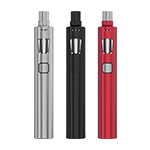 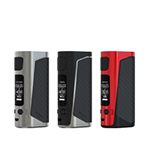 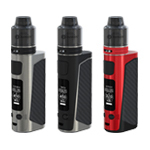 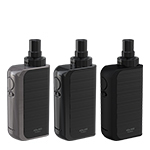 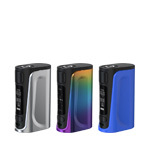 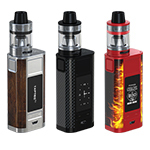 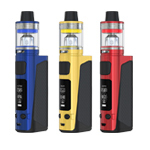 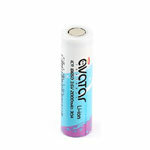 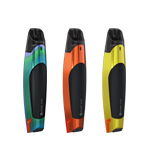 Powered by dual replaceable 18650 batteries, the eVic Primo 2.0 provides durability and reliability with a 228W maximum output. 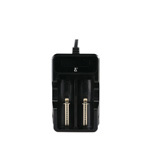 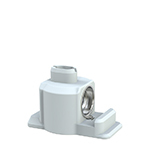 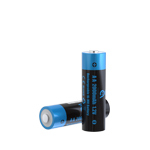 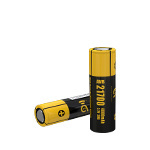 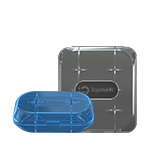 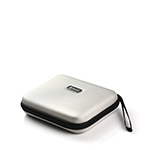 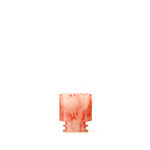 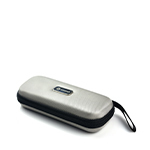 Featuring the new equalizing charge system, it supports 2.0A quick charge capability. 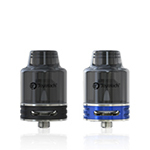 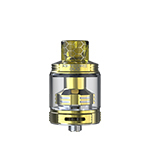 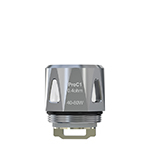 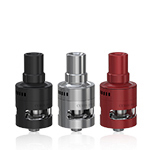 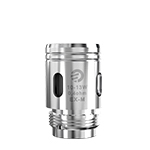 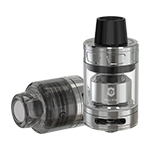 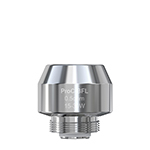 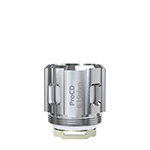 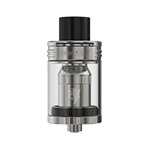 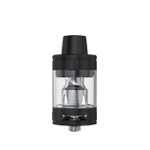 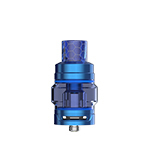 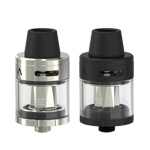 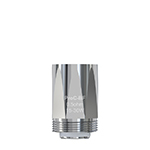 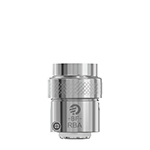 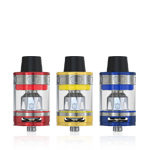 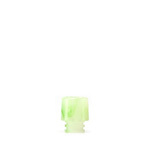 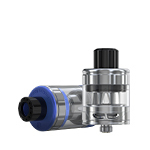 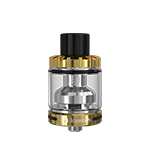 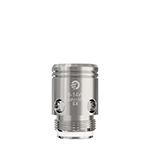 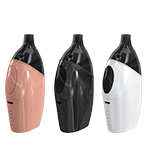 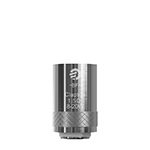 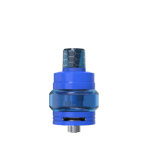 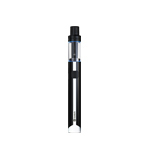 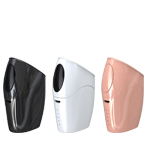 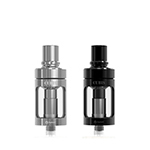 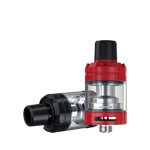 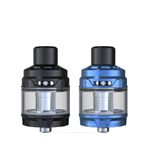 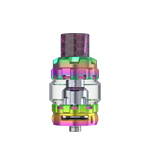 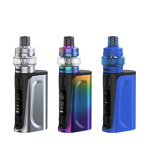 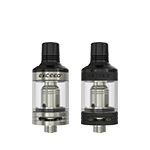 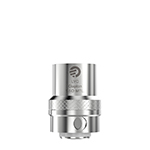 The UNIMAX 2 atomizer adopts the exclusive TFTA-Tank system where airflow control and e-liquid filling can be easily achieved by rotating or removing the top cap. 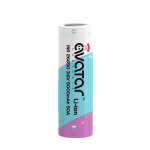 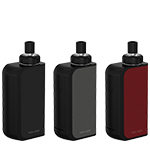 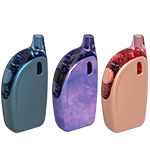 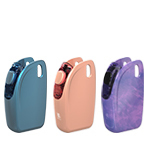 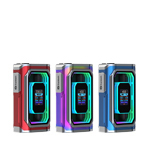 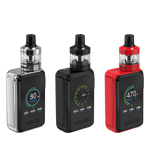 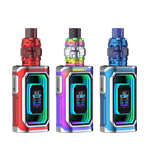 The eVic Primo also comes with upgradeable firmware, as well as multiple fashionable features including the real-time clock, custom logo and preheat. 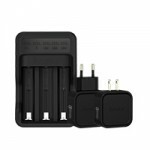 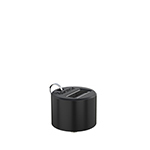 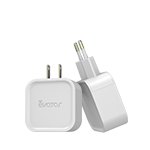 With the help of the RC (reverse charging) adapter, you can even use it as a power bank to charge your electronic products. 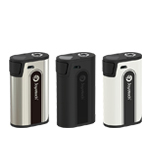 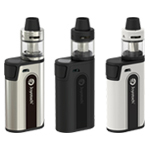 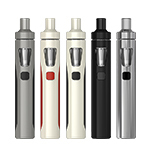 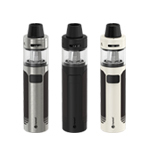 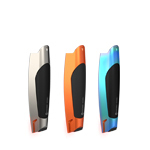 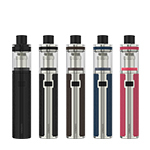 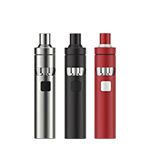 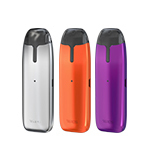 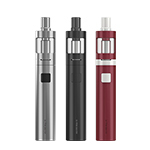 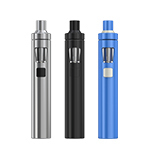 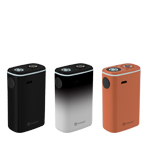 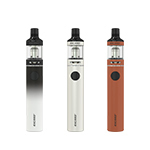 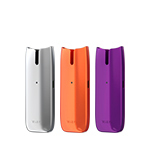 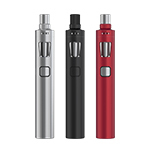 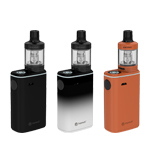 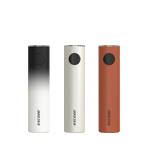 Click to learn more about the new eVic Primo 2.0 kit.